When I was going through my blog content photos I almost couldn’t believe how much I got done in 2016. 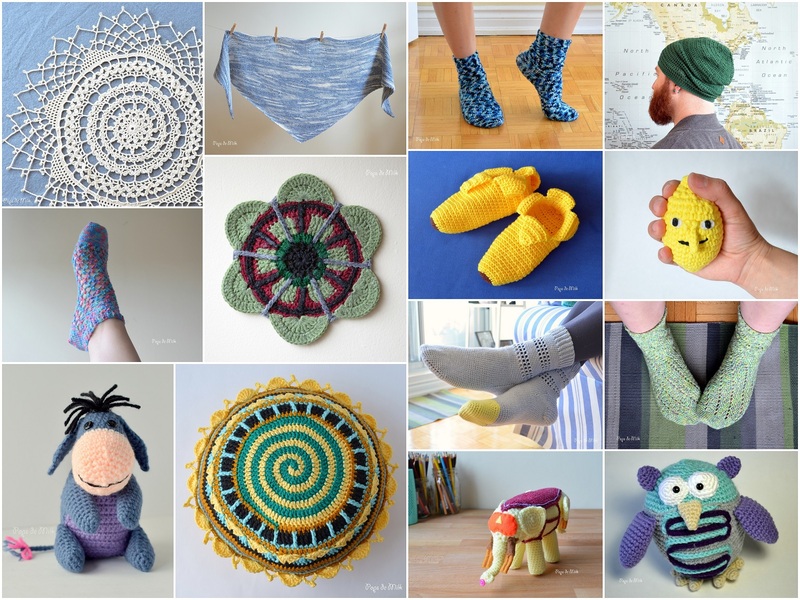 Socks, amigurumi, clothing, accessories, home decor…so many completed projects. January is flying by and it’s already shaping up to be a busy and creative year. Can’t wait to see what happens next!